Regatta at Rutland last week, we are delighted to announce the dates for the RS600 National Tour 2019, thanks to the efforts of the committee, in particular the fleet chair Ian Montague. The RS600 National Tour will comprise 5 events, with 3 to count. 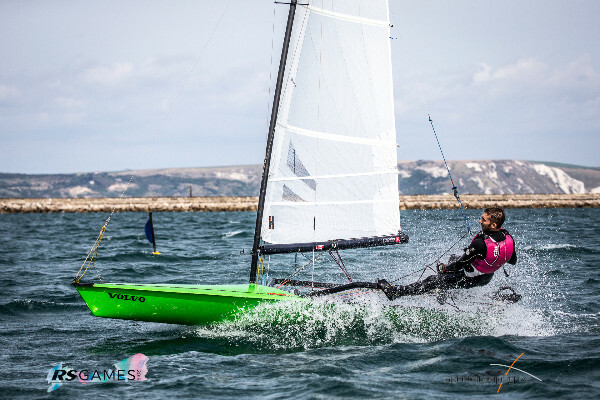 The RS season kicks off with the popular multifleet RS Sprint championships. Quick turnaround, exciting, short-course racing, expected to reveal who has been secretly practising all Winter. The RS600 fleet visit one of the original RS600 clubs, home to one of the original RS600 sailors, Chunky, aka Anthony York, where a warm welcome and good racing are always the order of the day. The big RS Summer Party, promising of a compact version of the RS Games. After the superb turnout at the RS Games and the continuing interest in the fleet, with 2nd hand boats getting snapped up within days of being advertised, we are hoping for a bumper entry again this year. A pre-Nationals training day has been added for boat/venue familiarisation.